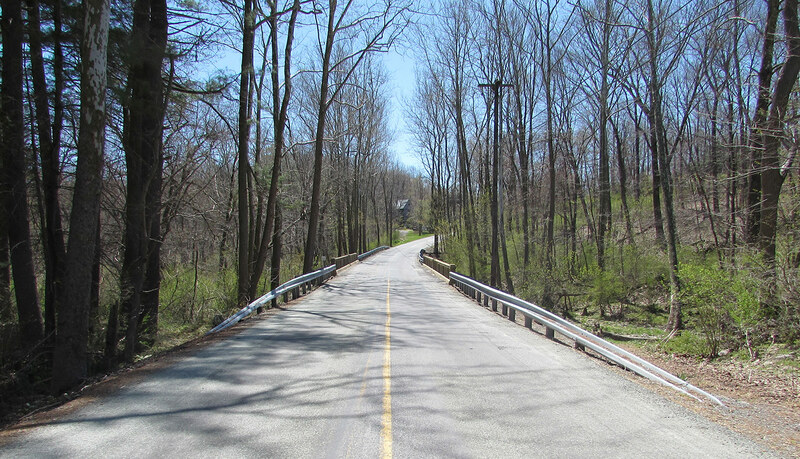 The reopening of the Pumping Station Road bridge over West Branch of Octoraro Creek in Colerain Township, Lancaster County, has been delayed. Construction started on September 11, and was anticipated to be completed in late November. However, due to unfavorable weather conditions, the bridge is now anticipated to reopen in December. While the bridge is still closed, motorists are directed to follow a detour along Route 17, Airport Road, and Route 274. Pumping Station Road is officially designated as State Route 2015. Replacement of this bridge will allow PennDOT to remove it from the state’s list of structurally deficient bridges. This bridge is referred to as JV-277 and is one out of the 558 bridges being replaced statewide under the Rapid Bridge Replacement Project. JV references the joint-venture partnership between Walsh/Granite, which is leading construction for the entire project.